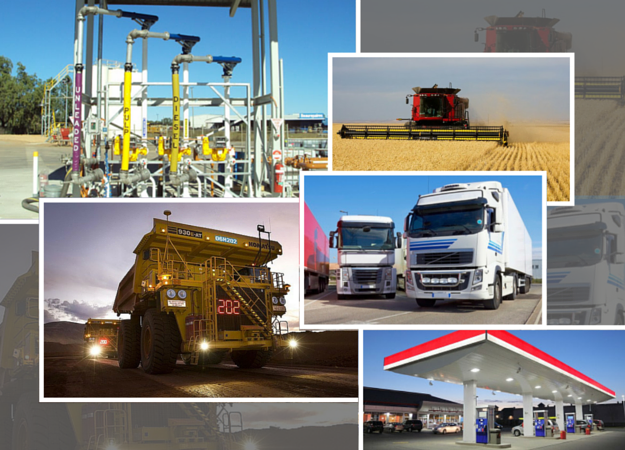 Australia’s Leading Online Fuel Equipment Specialists. 5 Things Not To Do When Refuelling. Danger : Flammable Liquids!